Teak is not a tropical rainforest species and grows sparsely in mixed deciduous forests. 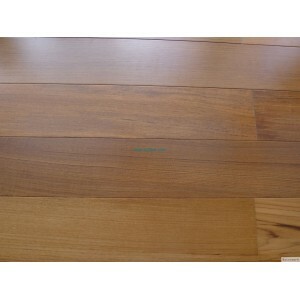 Teak from other regions of the world cannot match true Burma Teak. Burma Teak is truly a gift of nature for human being. marines, aircraft carriers, cruise ships, refined yachts, outdoor decks, parquet flooring, furniture, high-taste interior steps, doors, building components, bridge, carvings,etc.